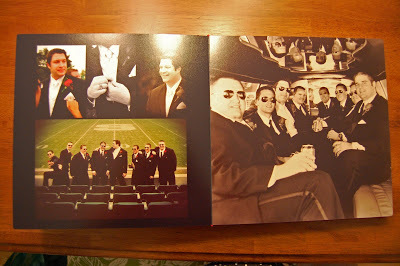 Last week we got a surprise in the mail….our wedding album! It turned out better than I could have imagined. All of the images were taken by Loon Lake Photography….they are the best! 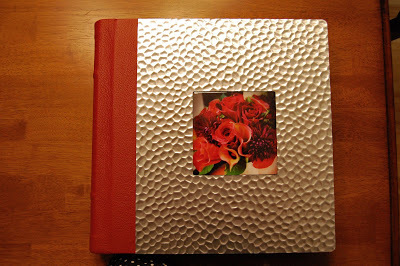 The cover…isn’t it pretty?? 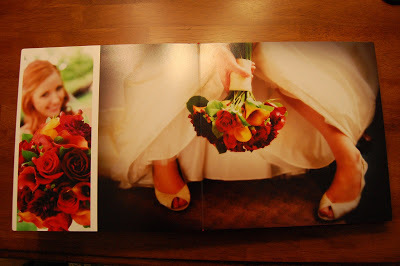 That is my bouquet on the front. 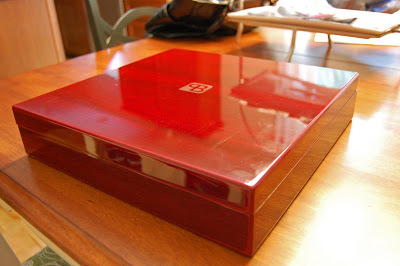 I love the metal with the red leather. Look how thick it is! It is heavy too. 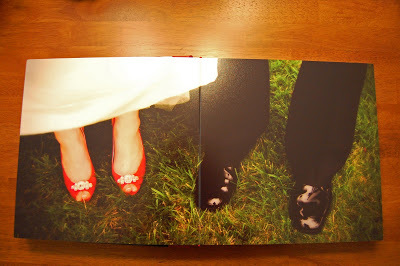 The first page….our shoes of course! 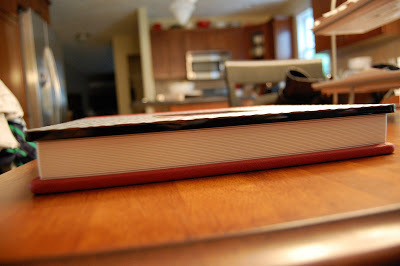 Here you can see how thick the pages are. And it came in a cool box. Wow, that is absolutely stunning!! And the pictures are stunning – you and your husband are too cute! Your album is fabulous! I am so happy that you are pleased. It captures the beauty of your special day. I just went through your wedding and engagement photos on the Loon Lake site yesterday afternoon…..I do that every now and then! I sent Angie and Matt a message telling them (again) what a wonderful job they did. Your wedding pictures are the best ever. 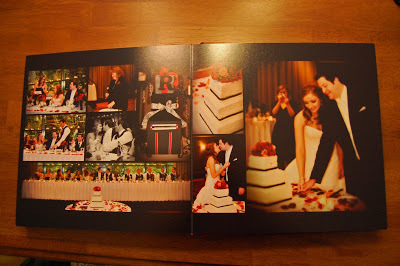 Your special day was captured in all it's splendor by your talented photographers. 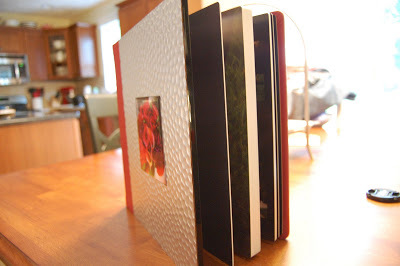 The photo book you gave us will always be a treasured memory. Can't wait to see your albumn. i love it! it looks like they did an amazing job! !